At Outlook Electrical we have the training, skills, and expertise to complete detailed and safe electrical repairs, installations, and general maintenance for domestic, commercial, and industrial purposes. Fully-qualified and certified to work on electrical systems of all shapes and sizes we use innovative methods and techniques to improve the quality, reliability, and safety of connections and switches. For years our attentive and passionate electricians have improved Moorabbin homes and businesses for the better. Excelling in residential and commercial works, our electricians can ably assist Melbourne locals across the city keep their lights burning bright and the power flowing without interruption. Committed to delivering a comprehensive service to our valued clients and customers we conduct detailed consultations and offer free and accurate quotes. 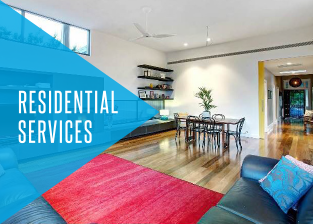 Available across Melbourne’s metropolitan area, our team can come to your door at all times of the day or the night to complete detailed emergency repairs and electrical services. 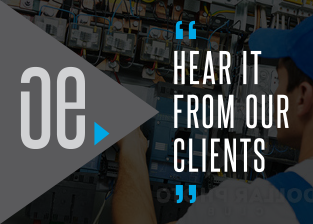 Covering everything from on-the-spot repairs including globe replacements and installing switches, to more complex works such as rewiring and cabling, we can update and improve your electrical systems for the better. 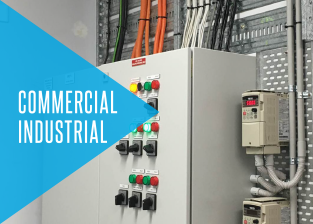 To ensure that residents across Melbourne can access our superior services we ensure that all of our electrical solutions are set at competitive prices. To find out more about why you should hire our electricians, Moorabbin residents and other Melbournians can call us on 0422 213 509. At Outlook Electrical we have made it our ambition to supply unmatched services and satisfaction to our valued customers. With our reputation as the leading electricians in the South East suburbs of Melbourne Outlook Electrical can change your life for a competitive price. In addition to Moorabbin, we also provide services in Bentleigh, Hampton, Cheltenham, Beaumaris and surrounding suburbs.